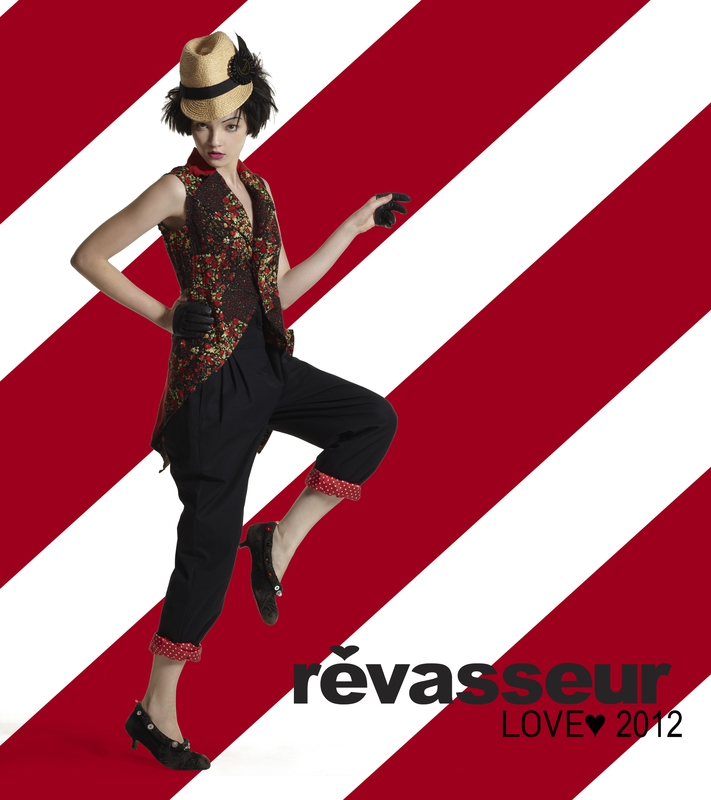 Revasseur is a mix of whimsical and avant-garde designs, with strong sihouettes, a play on textures and prints, and some down-right outrageous over-the-top novelties. 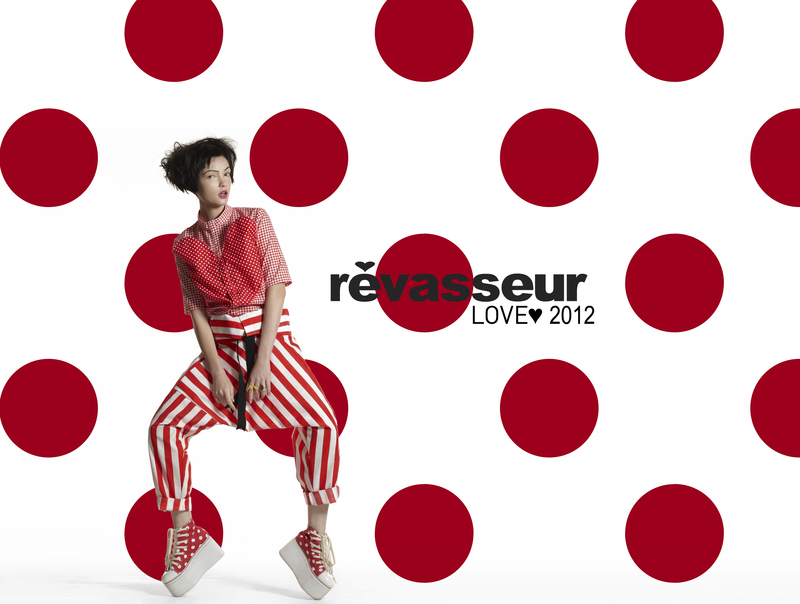 Revasseur, which means ‘daydreamer’ in French, aims to bring “fun” back into fashion, to encourage its wearers to experiment and to make a statement with a personal style that is uniquely theirs. 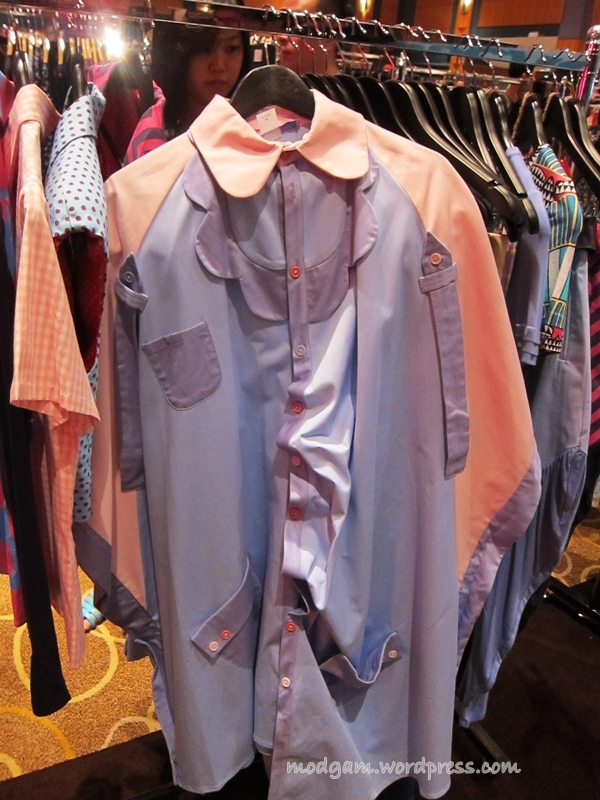 I am very very happy to have stumbled upon their stall at the BLUEPRINT – ASIA’S FASHION GATEWAY (http://modgam.wordpress.com/2012/05/24/blueprint-asias-fashion-gateway/). It’s a pity I didn’t get to meet Gilda Su, the brains behind Revasseur, I will be truly overwhelmed for I am in awe with all her designs. I wonder where she gets her inspiration from and what goes through her mind as she starts to draft her designs. We exchanged a few emails and I was so happy to hear from her and I hope in the near future I will get to see her in person. I will be visiting her shop at Parco soon, in hope of trying that quirky shirtdress I have been thinking for weeks since I last saw it at Blueprint! I will wait eagerly anticipating more of her work. About Gilda Su: She is born in Singapore and spent the majority of her childhood reading story books like Enid Blyton, building legos and dressing Barbies. She doodles on everything and since she is pretty crafty, she started making and altering her own clothes and accessories. She went on to attend Bunka Fashion Colleague, alma mater of some of her favorite designers located in Tokyo, Japan. Her 4 years in Japan further strengthened her very unique and personal point of view. After graduating with a specialist degree in dress-making, she continued her studies in Parsons the New School of Design in New York City. There, she interned in Patricia Field Boutique! STClassifieds Fashion&IT Showcase 2012 « Modgam's Playground; Fashion, Food, FunFinds. M.O.D.A. edgiest Fashion, Arts and Design e-magazine coming your way! « Modgam's Playground; Fashion, Food, FunFinds.